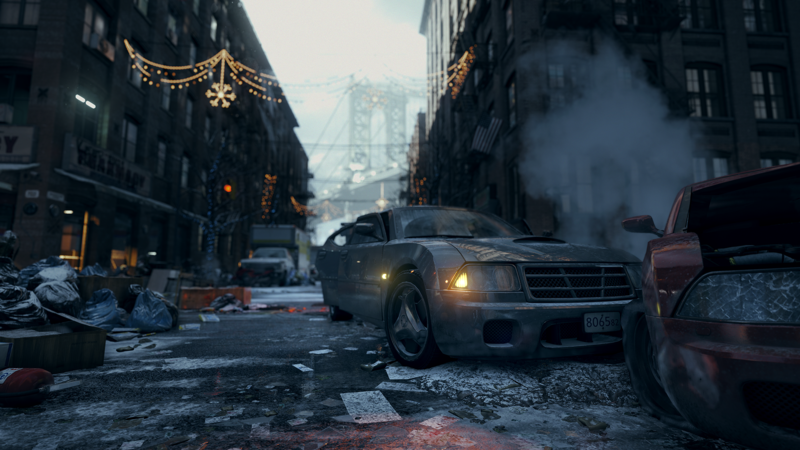 Ubisoft says that while it could make the PC version look nicer, it would be unfair to the console editions. 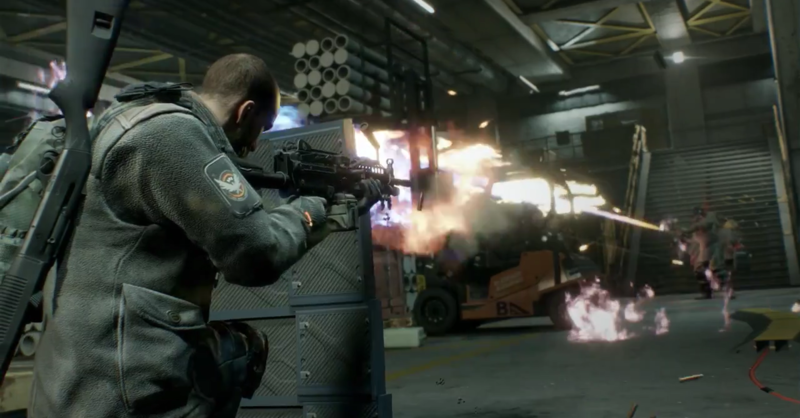 Today, an Ubisoft developer has come out and admitted what people have assumed to be the case about PC versions of multiplatform titles for a long time: consoles are holding them back. 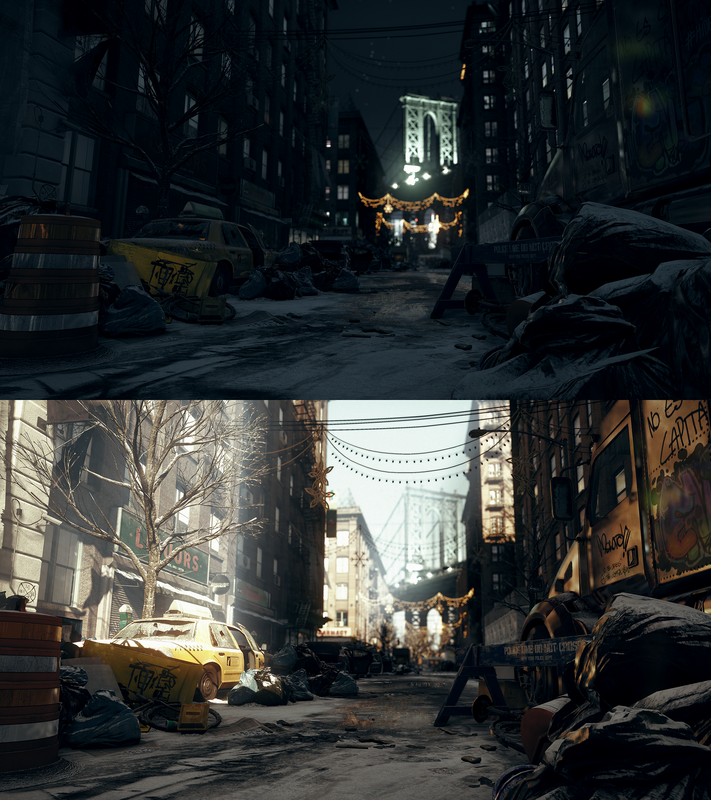 In a preview with Team Epiphany, a developer for The Division stated that while it is nice to have a dedicated PC development team this time around, the game still has to be kept in line with the console releases. 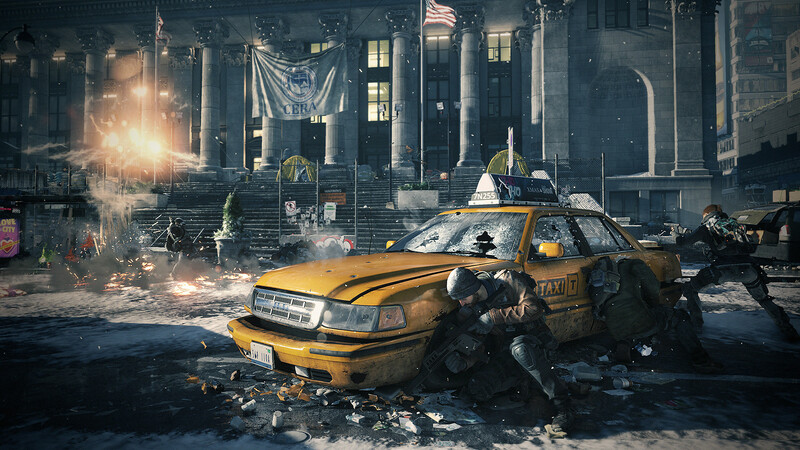 "One good thing about The Division is we've always considered the PC as a separate platform," said the developer. 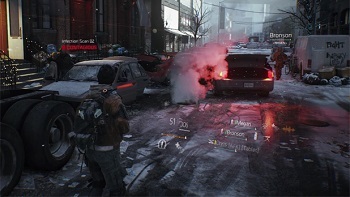 "We do have to keep it in check with the consoles; it would be kind of unfair to push it so far away from them. But it's been good having a dedicated PC build for this game." That said, the PC version of the game will still come with quite a few exclusive features, including many more graphical options that take advantage of high-end PCs. 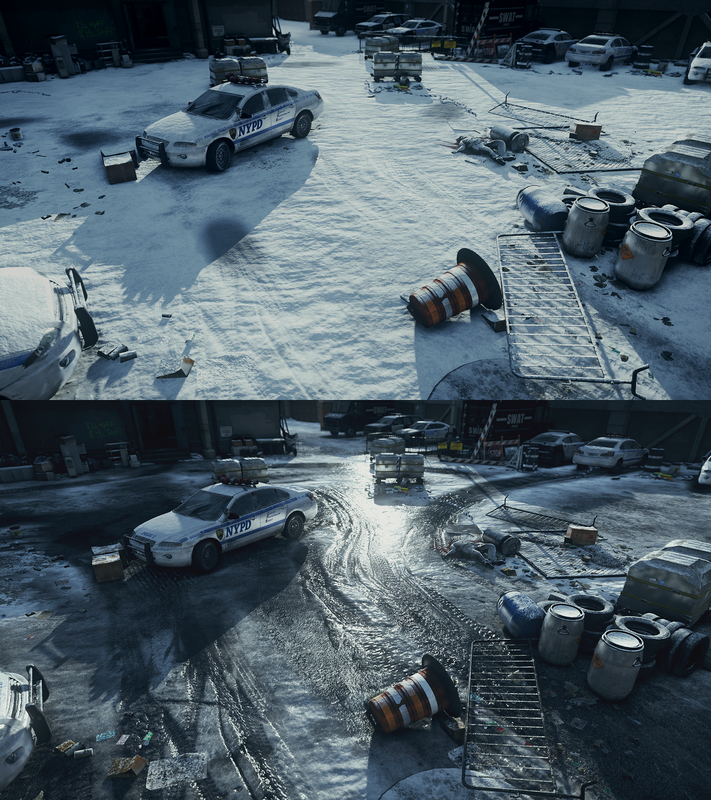 Additionally, Xbox One and PS4 users will also be given a suite of graphical options (though not quite as substantive), allowing players to choose whether they want shinier graphics, or a higher frame rate. What do you think about this? Should Ubisoft just let the developers of the PC port go wild and make the game as good as possible? Or is keeping it in line with the console releases the only fair thing for everyone? 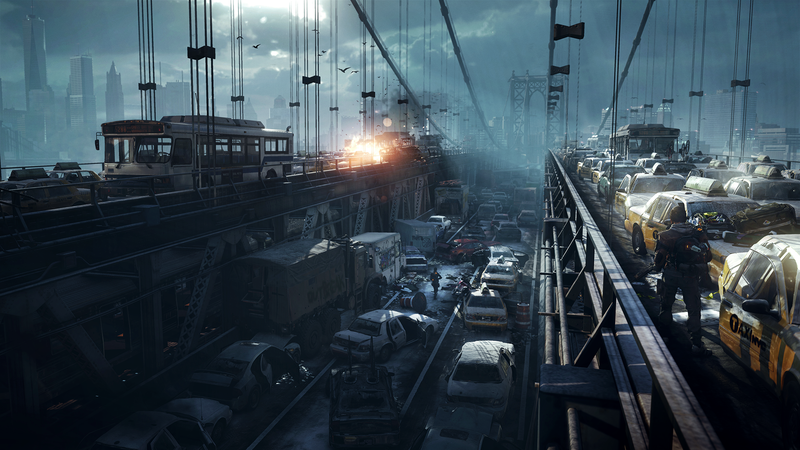 Following multiple delays, The Division's release is now scheduled for March 8.